Wealth-Builders, Inc. provides financial planning and investment management services. 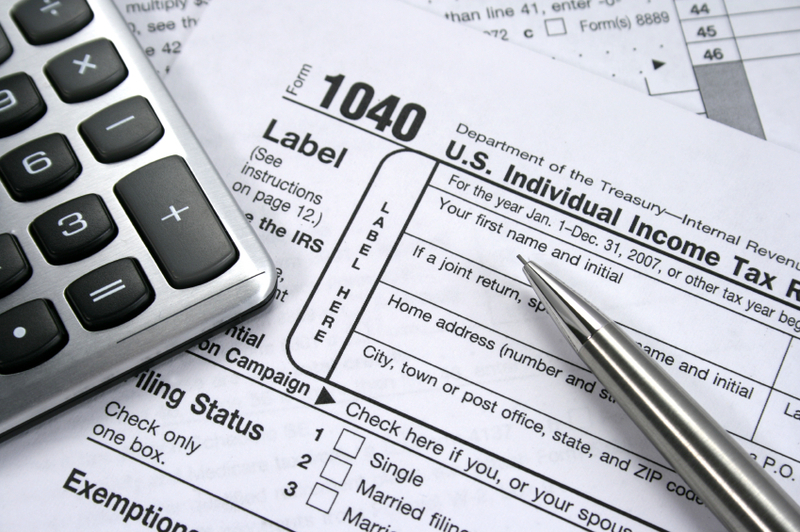 Along with our related Accountancy Corporation, we also provide tax planning, tax preparation and IRS representation. We work closely with our clients’ other advisers to fully coordinate their Estate Planning, Risk Review and other financial services. Financial advisors are often conflicted with the desire to help their clients make the right financial decisions and the duty to maximize the profits of their employer, Broker-Dealer or insurance company. As independent advisors, we work directly for you. We provide you with objective and transparent advice without financial conflicts of interest. As Fiduciaries, we are obligated to always serve your best interest. You can trust the integrity of our recommendations. Our main goal is to help you fully align your passion, values and highest goals with your finances. Then, we help you make smart financial decisions to KEEP more of your money, GROW and ENJOY your wealth and PROTECT your family and income. Josh Yeyni is a Certified Public Accountant in the State of Washington since 1990 and was awarded the Certified Financial Planner™ Designation in 1994. He is the owner of Josh Yeyni, CPA, PS, a Washington State Accountancy Corporation and Wealth-Builders, Inc. a Washington State Registered Investment Advisor Corporation. He is a member of the American Institute of CPAs, the Washington Society of CPAs and the Financial Planning Association. Now that some stability was introduced into the tax rates, here are the Tax and Financial Planning numbers to help individuals and business owners prepare the taxes for 2016 and 2017. This is a short movie that covers the changes to the tax laws starting in 2013 and the retroactive changes to 2012 tax laws.